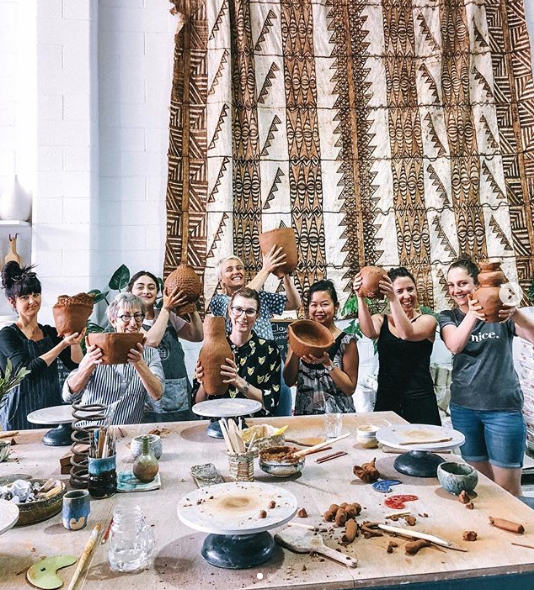 Within this 8 week course, you will explore the unlimited avenues of exploration when hand building with clay. Open to all levels, this course will not only cover the fundamental skills of Hand Building but explore advanced techniques and push concept to develop your own style of work. 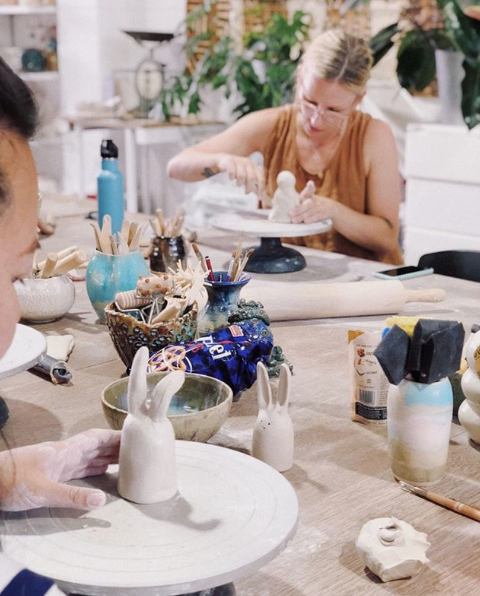 If you’re interested in exploring all the possibilities of hand-building either as a beginner or a clay-pro, our in depth, 8 week Hand Building Course is perfect for you. 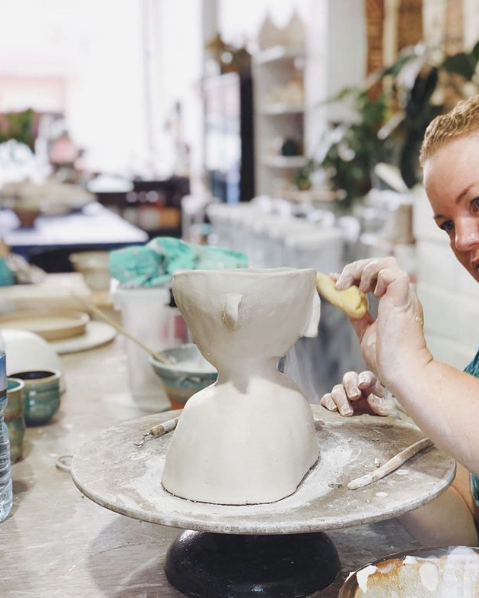 Developed by Mieke De Deyne, who has over 17 years experience in ceramics, this course combines some of her favourite learned techniques from her Masters in Fine Arts Ceramics at Australian National University. 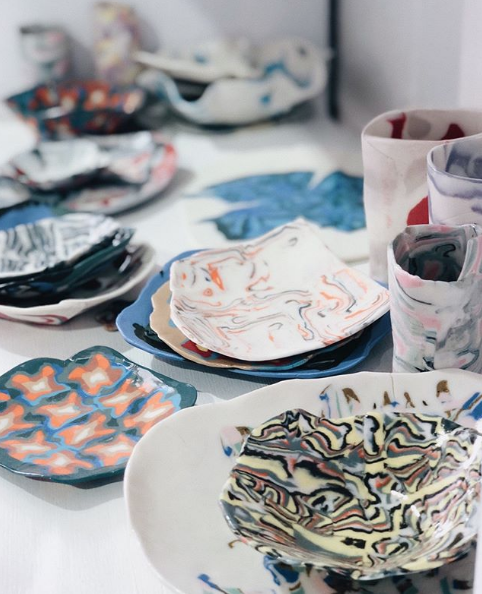 This course is designed to offer an in-depth exploration and to enable students to discover their own individual language in clay. 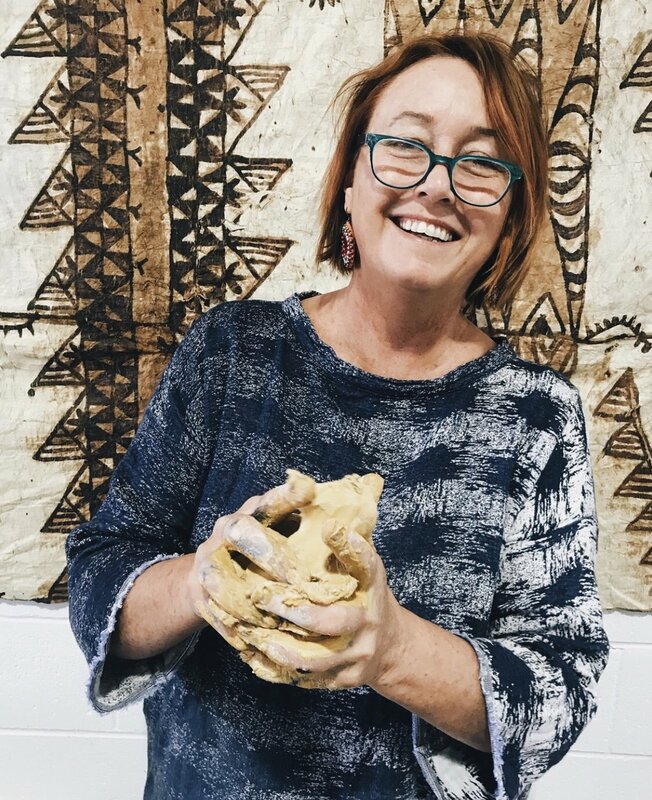 The skills covered in the course include the fundamentals of hand building such as pinching, coiling and slab building and extends to delve into advanced techniques such as imprinting / texturing on clay, sculptural / complex forms and Japanese techniques neriage/nerikomi (an all time favourite of Mieke). 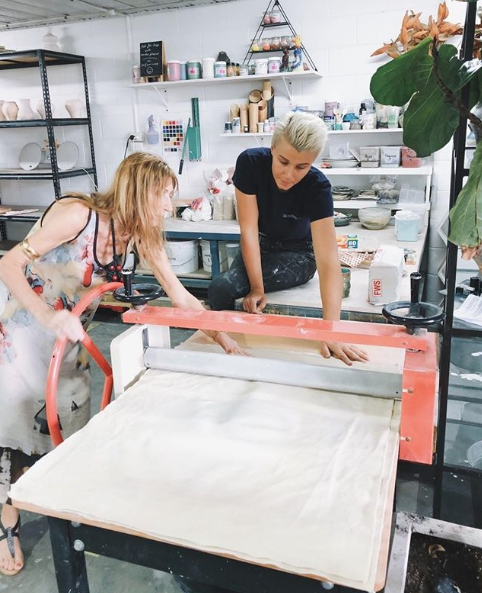 The 8th and final class of the course is glazing, in which Mieke or Charlie will join the class to assist students in using the studio’s signature glazes, developed by Mieke, to finish their masterpieces to take home! 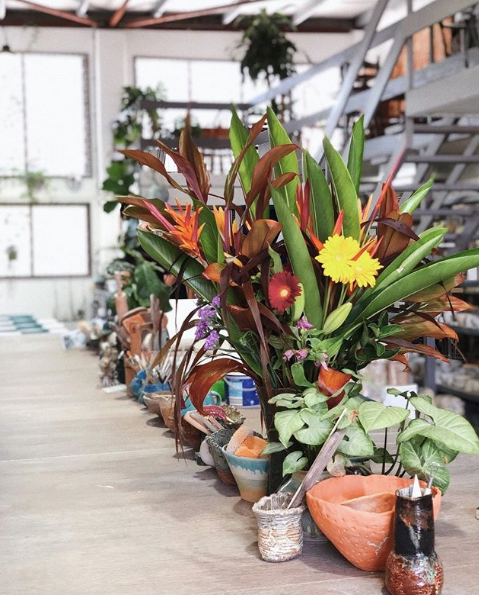 The course includes all clay / materials / firing costs and students can expect to not only learn a LOT but walk away with many cherished pieces. Duration - 8 Consecutive weeks. For easy booking, download our app and look under the 'Courses' Tab for all upcoming dates. Alternatively give us a call at the studio to book in. Unfortunately, due to Workplace Health and Safety Regulations our studio is a strictly ADULTS ONLY workplace. No children under the age of 15 are permitted into classes. We apologise for any inconvenience.